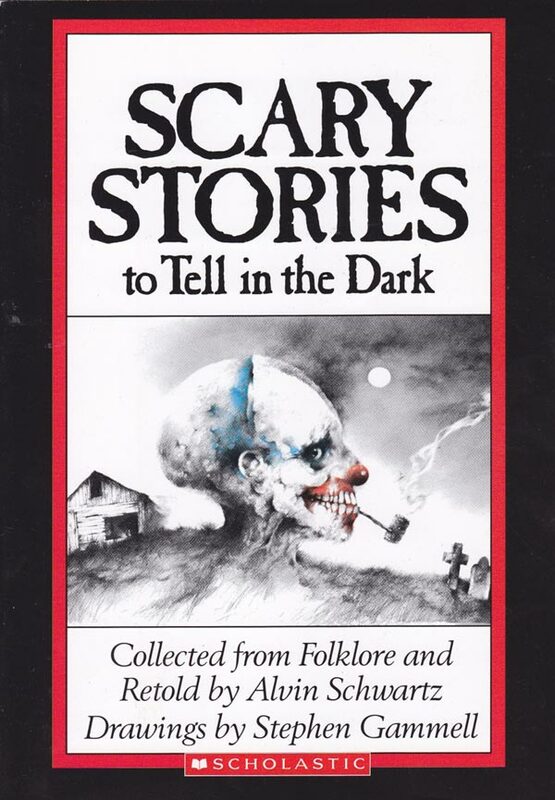 The film adaptation of the popular horror book series Scary Stories to Tell in the Dark will be set on and around the Halloween holiday. Filming began the last week of August. A release date has not been set yet.